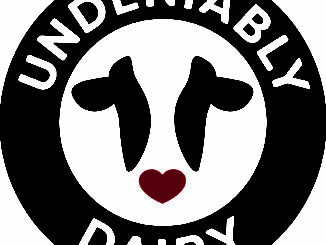 In an effort to educate students about the innovative dairy community and where their foods come from, National Dairy Council, America’s dairy farm families and importers and Discovery Education, the leading provider of digital content and professional development for K-12 classrooms, are launching a new partnership to introduce a new educational initiative, Undeniably Dairy: Caring for Cows and Nourishing Communities, which kicks off with a Virtual Field Trip on October 19th at 1:00 p.m. ET. 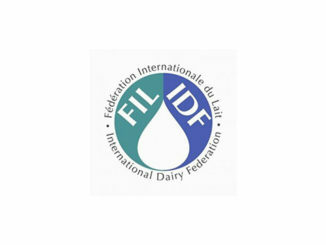 National Dairy Council (NDC), the non-profit organization founded by dairy farmers and funded by the national dairy checkoff program, has been committed to research-based nutrition education and communications since its start in 1915. NDC is dedicated to bringing to life the dairy community’s shared vision of a healthy, happy, sustainable world – with science as its foundation. NDC’s staff of registered dietitians, researchers and nutrition experts educate on dairy’s contributions to healthy eating plans and sustainable food systems, including the farm-to-table connection. NDC has helped launch programs to benefit the health and wellness of children and adults, including Fuel Up to Play 60, which encourages youth to consume nutrient-rich foods and achieve 60 minutes of physical activity each day. NDC also helped launch the Future of Food Partnership and The Great American Milk Drive, which both address food insecurity in America. For more information, visit NationalDairyCouncil.org and DairyGood.org and follow NDC on Facebook and Twitter (@NtlDairyCouncil).